Seeing what goes on in the classroom on a regular basis. compared to a traditional Indonesian or Korean classroom setting. Watching their children interact with their peers. of the year until now. rather than just having students sit and listen to a lecture. I realize that with the many responsibilities such as work and language classes that many parents were not to join us for today, but I want to thank those who were able to come for the short time. It was a great chance to give you an inside peek into what makes BAIS the amazing school that it is. 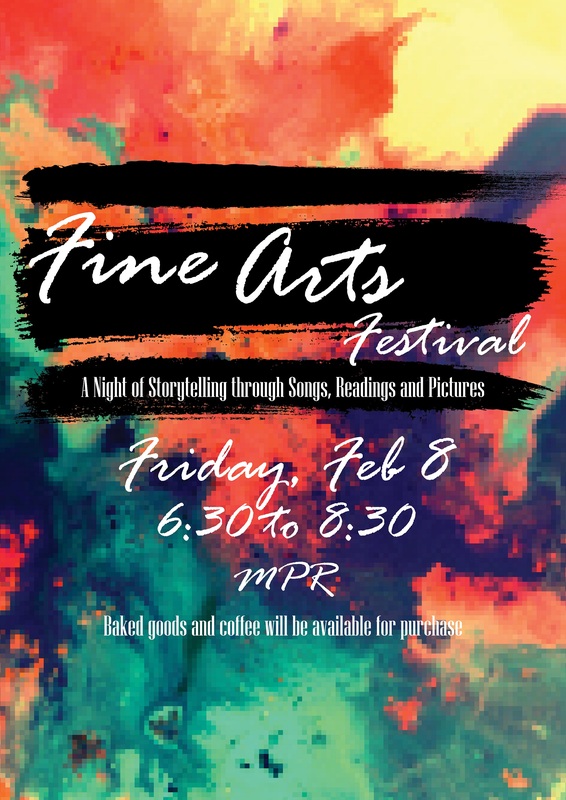 In addition to the Elementary Parent Shadow Day, we have a variety of fun events planned for this coming month including Monday’s, Feb 4th, Pajama Day and I Love to Read Kickoff as well as Friday’s, Feb. 8th, Night of Storytelling with the Elementary and Secondary Reader’s Theater Clubs and the Fine Arts Departments. Finally, Monday marks our 1/2 point for the 3rd quarter. All grades should be updated on PowerSchool at that time. Please take a moment to check your student’s progress to make sure they are on track for successful completion of the 3rd quarter. If you have any questions, please feel free to email the teachers or schedule a meeting to talk with the teachers. Please subscribe to our baisedu YouTube channel to receive notification of our live YouTube broadcasts. We would like to share our congratulations with Jeremy Budijono on winning GOLD in the SEAMO X 2019 competition! 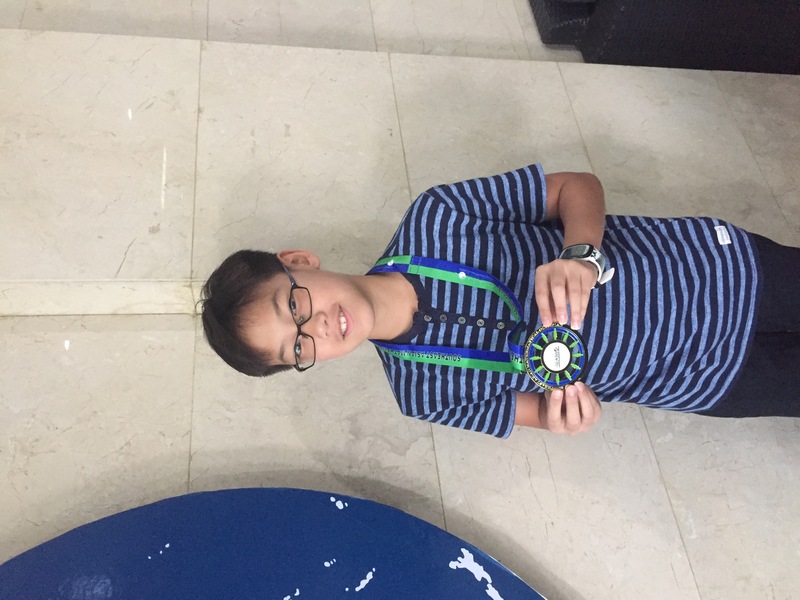 SEAMO is the Southeast Asia Mathematical Olympiad held in Singapore. SEAMO is a unique platform dedicated to provide resources for students of various levels to hone their problem-solving skills and to prepare for more challenging mathematical competitions. Why does BAIS offer the PSAT to 8-10th grade students? One of BAIS’s goals it to prepare students for success in world-wide universities whose language of instruction is English. Beginning in 8th grade and continuing through 10th grade, BAIS offers the PSAT 8/9 and the PSAT 10 as an optional test for students. The PSAT is a practice SAT, graded like the SAT at grade level content and skills. The PSAT helps students become comfortable with standardized testing procedures that many universities require for admissions. The PSAT gives students an opportunity to make mistakes and learn the expectations of the SAT inexpensively – the PSAT is 250,000 IDR while the actual SAT costs about 1,500,000 IDR. During 11th grade, BAIS provides the PSAT/NMSQT where students can choose to have their results reported to schools leading to scholarship opportunities. This test is scheduled in the early part of October so students can register to take the actual SAT later in the school year. PSAT results are delivered to students with a detailed report identifying areas of strength and areas of growth which students can use to target areas in order to be better prepared for the SAT. Congratulations to Paul Walker, Ruizhi Lin & Kirstie Ko! Paul has been accepted to the Ohio State University in the United States. Kirstie has been accepted to National Cheng Kung University in Taiwan. Make sure to congratulate these students when you see them around campus. Week Without Walls 2019 is coming! This is a special week when BAIS goes out to serve the community. We need some help with transportation for this event from Monday, March 11 – Thursday, March 14. Please fill out the Google Form by Friday, February 22, 2019 if you are willing to help out! Your assistance is greatly appreciated! Valentine’s Day is coming up real soon! It’s a great opportunity to show your appreciation for your classmates, friends, and teachers. Cards are available at the senior store. 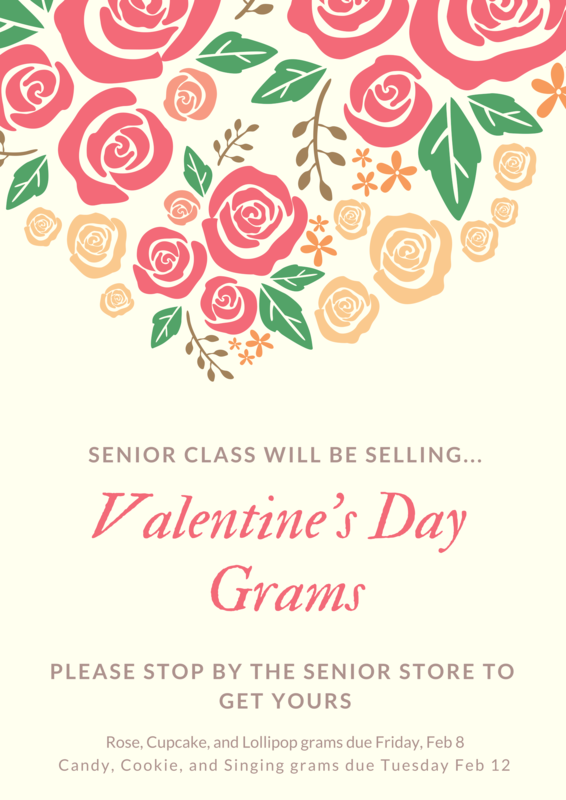 Once you’ve picked your card, you can order your gift on the back of the card and then bring the card back to the senior store, where you can pay for your Valentine’s gram. And if you want it to be a secret, you can choose to be anonymous. If you have any questions, come find a senior or Mr. Julian or Ms. LaMertha. Please come to BIS to support your BAIS Eagles basketball teams at the Bandung Activities Conference (BAC) Championship tomorrow, Saturday, Feb. 2, 2019. Opening Ceremony starts at 8 am. Check the Facebook PepSquad page for game information. Sandor 2pts and 1 rebound; Jake 5 rebounds and 1 steal. Rachel 2pts, 4 rebounds and 3 steals; Beltra 2pts, 2 steals, and 2 rebounds; HaYeon 6 rebounds and 2 steals; Kyla 6 rebounds; Kirstie 3 rebounds and 1 steal; Emily 2 rebounds; Karen 1 rebound and 1 steal. Last week BAIS hosted the Bandung Activities Conference (BAC) All-Star Basketball Tournament. BAIS’s Boy’s All-Stars were Paul Walker, Ezra Thomas, and Rio Primandaru. BAIS’ Girl’s All-Stars were Kirstie Ko and Beltra Chandean. Thanks to all the visiting players, coaches, and fans. Special thanks to Mr. Thomas for emceeing. Thanks also to Mr. Walker and Miss Christensen and Miss Hays for helping coach and keeping stats. Thanks to the parents, teachers, students, and the Senior Store that came out to help make the All-Star Game a success. 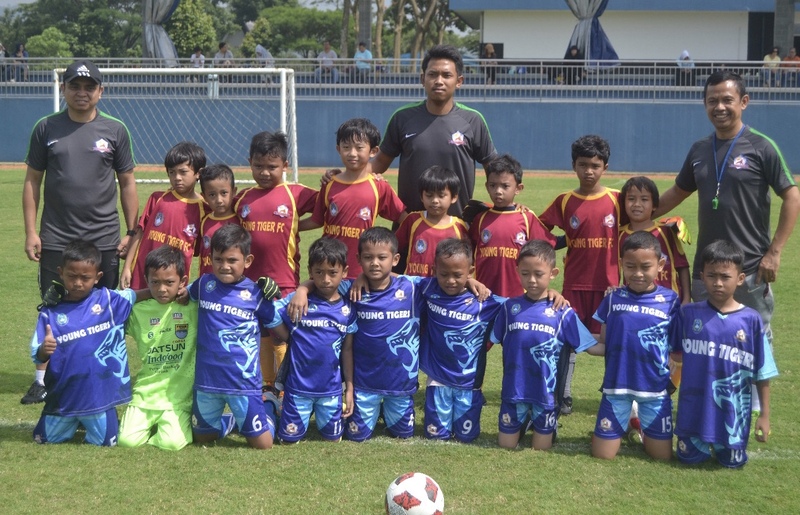 Pak Hendri did an amazing job (again) with the Young Tigers invitational this past Saturday, Jan. 26. Thanks parents and athletes for your support of the Young Tiger program at BAIS. The BAISBalboa running club meets to run every Wednesday at 4:15pm and Saturday at 6am. If you are interested in becoming a BAISBalboa runner, contact Jason Whitehurst or Ibu Hani. All are welcomed! See what’s happening at BAIS. Follow our social media channels.